You have not selected any models. Please choose models by selecting the boxes in the left-hand column. 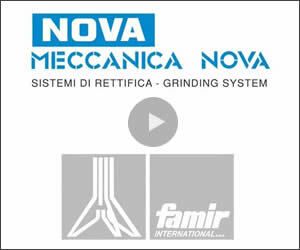 Your Search for Machine Tools Begins Here!